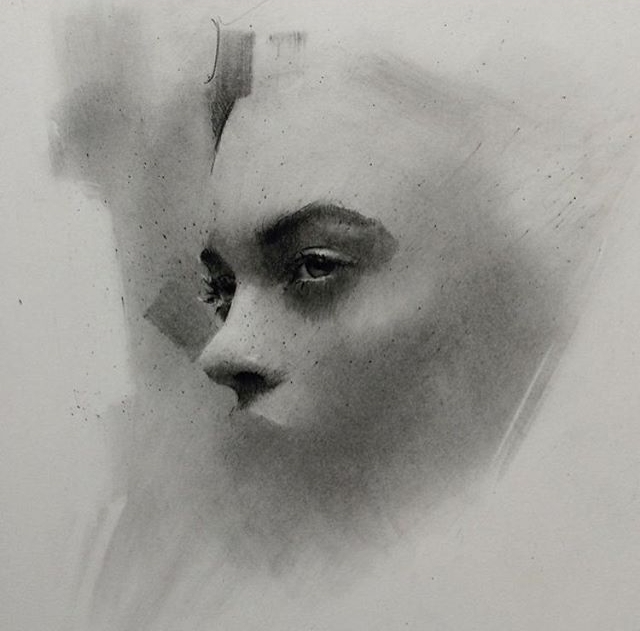 An artist that brings to life the expressions of his models, some times creating minimalist drawings. 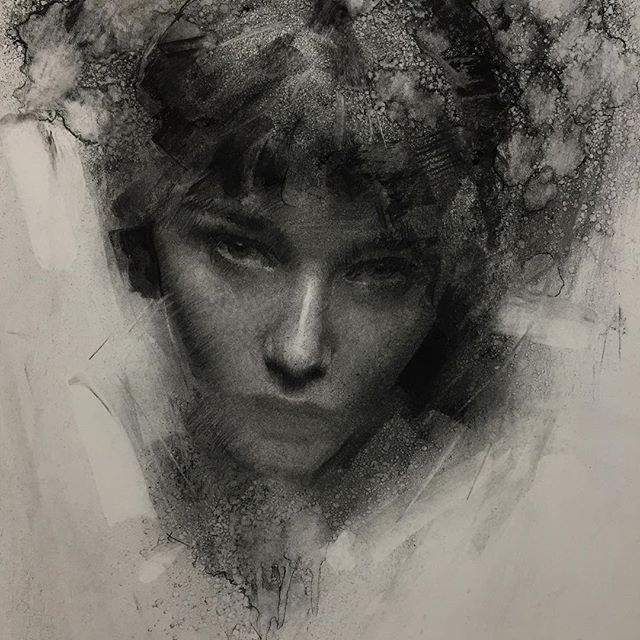 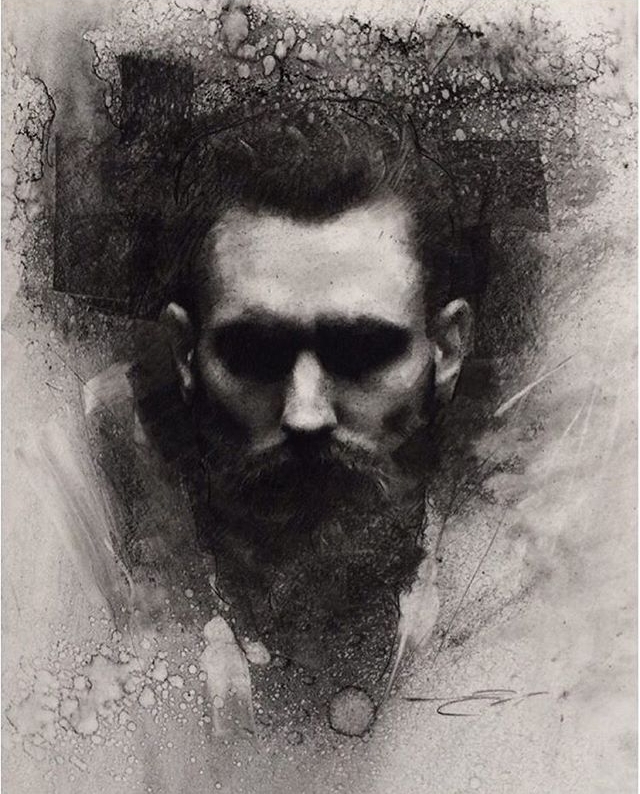 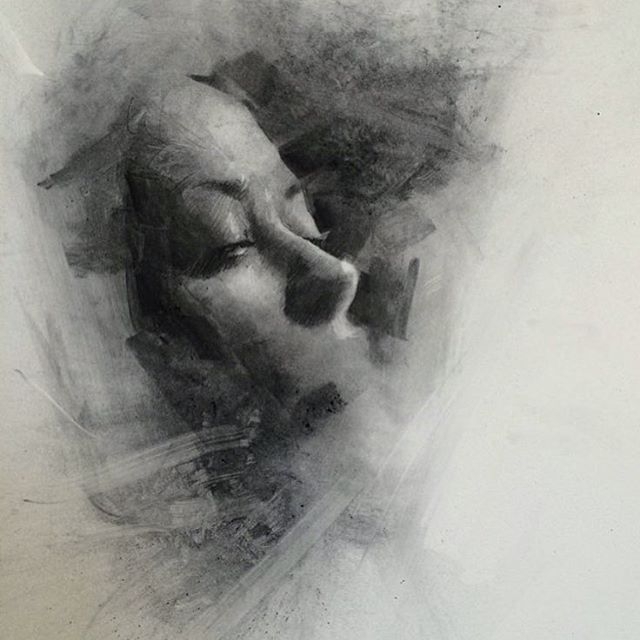 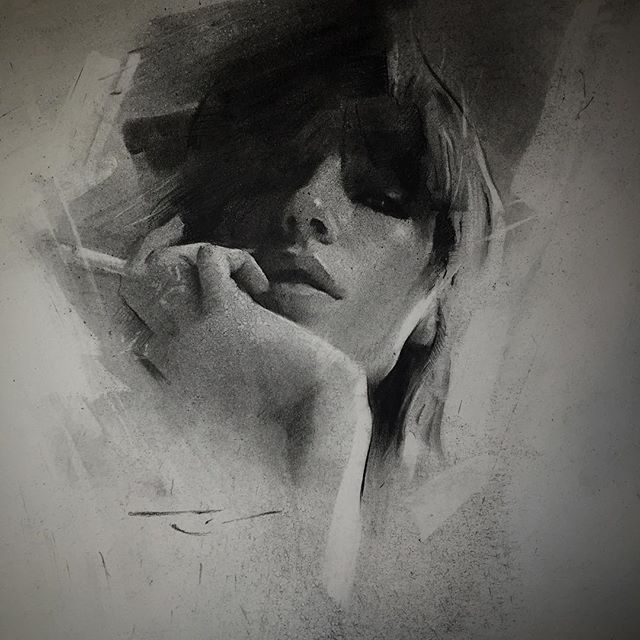 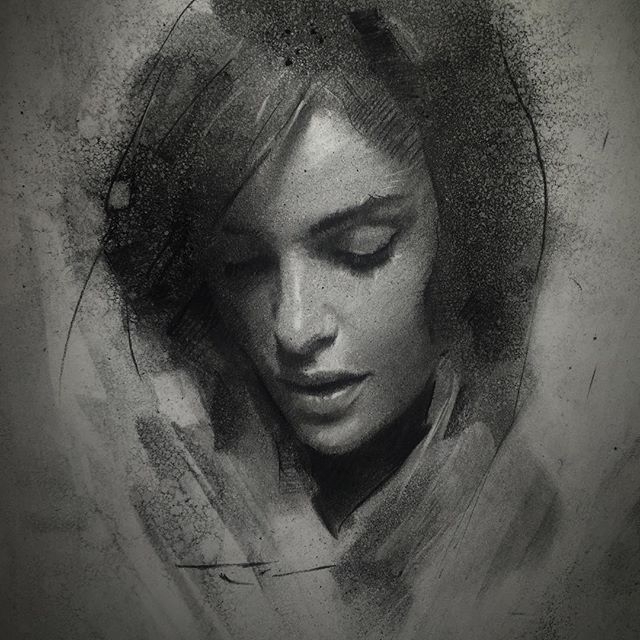 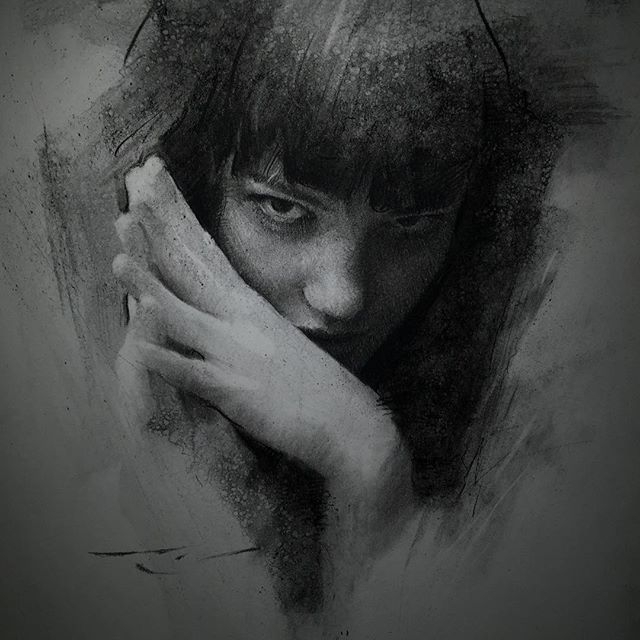 Casey Baugh has been paintings since the age of 13 and started selling his art at the age of 17. 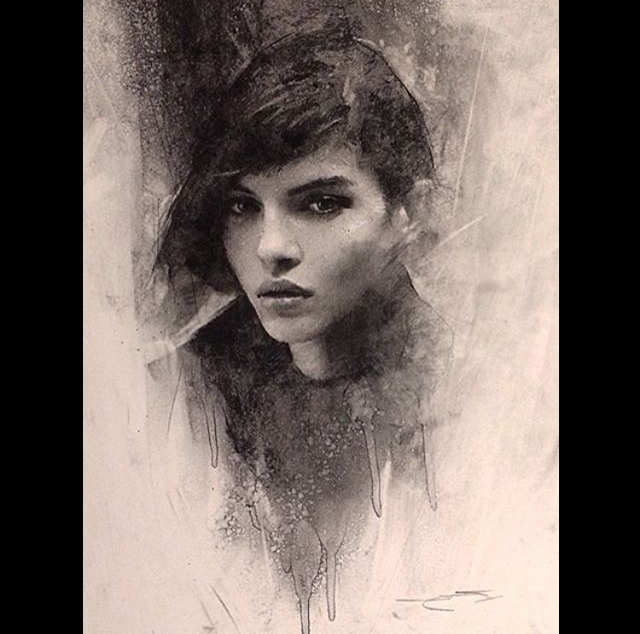 He specialises in oil painting and charcoal drawings. 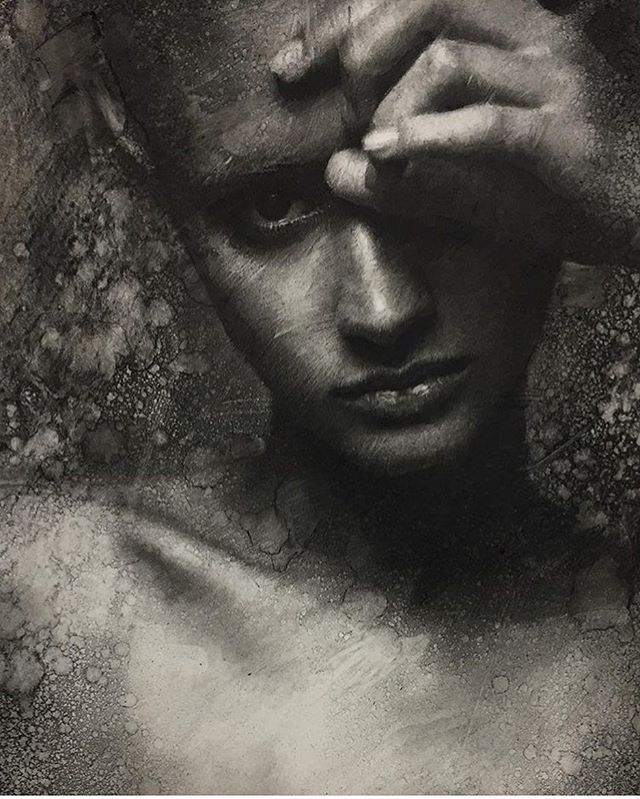 As you may have guessed we are going to concentrate on the latter today. 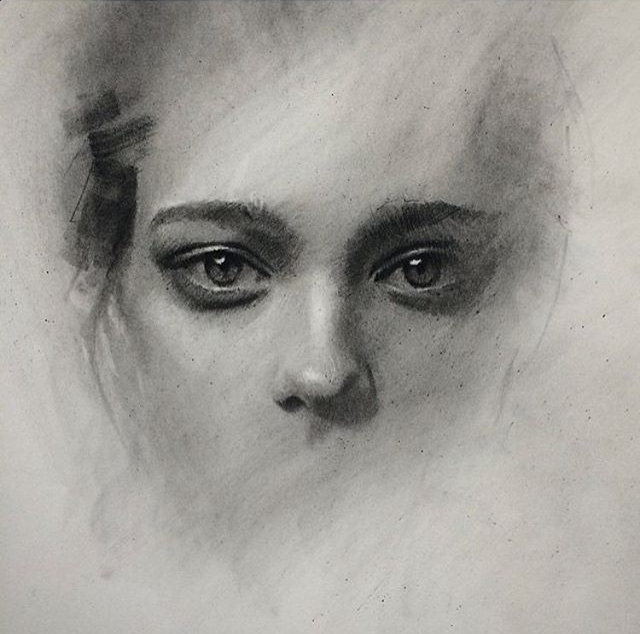 I find it fascinating to see, how few, of the features of the face are necessary to convey expressions and emotions and that is why I call some of his drawings minimalist. 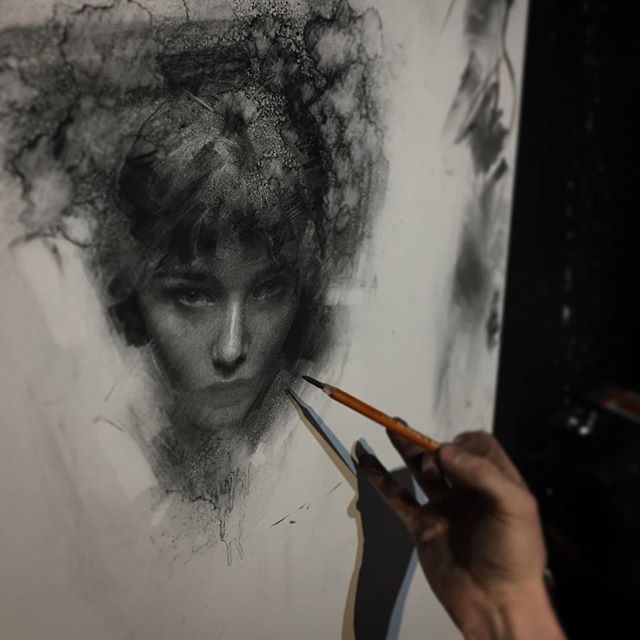 Baugh brings us some fine examples of this technique, in the images below. 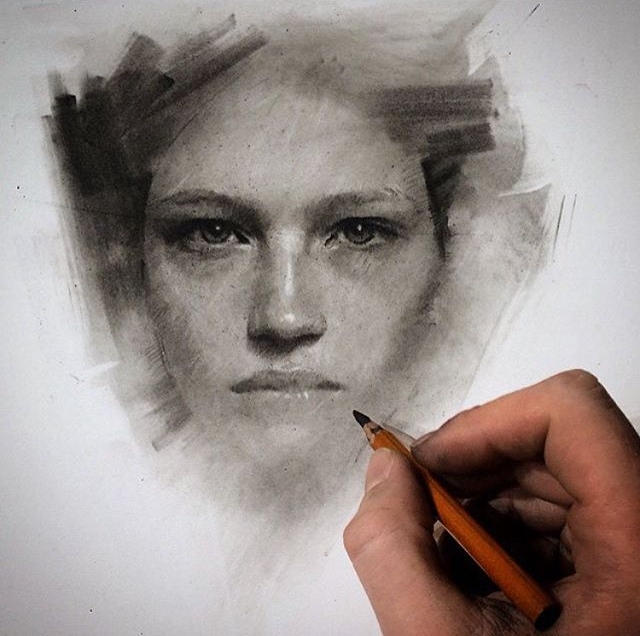 Proportion and accuracy are the the key to making these portraits work and he does it beautifully.